The institute allows adults to expand their knowledge in a variety of areas, including Jewish education, film, art, cards and games, history, literature, politics and music. 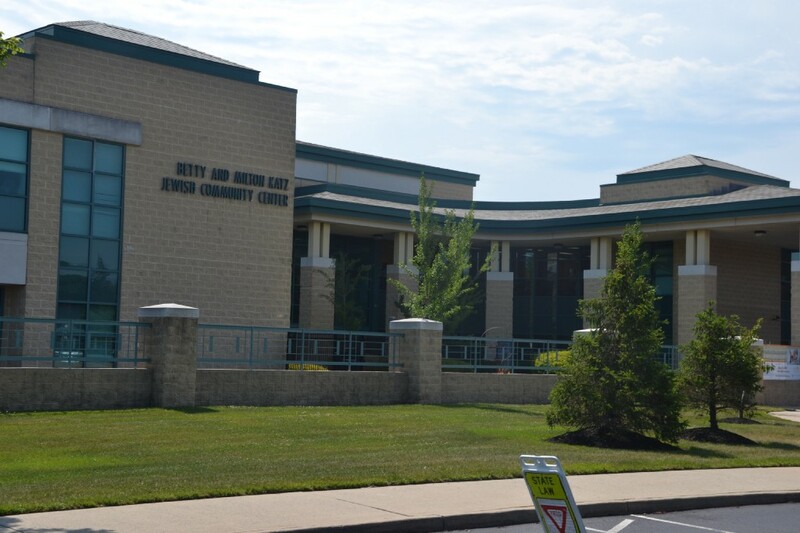 Registration for the summer semester of the Saltzman Foundation’s Life Long Learning Institute at the Katz JCC, which runs June through September, is now open to the entire community. Life Long Learning offers countless opportunities for adults to expand their knowledge, meet new friends and keep their minds sharp. Courses consist of a wide range of subjects including Jewish education, film, art, cards and games, history, literature, politics and music. There are more than 30 courses and lectures to consider this semester, whether you want to try your hand at art in Christine’s Art Class or learn about the music of Tchaikovsky. Anyone looking for something to keep their mind and stomach hungry, can join the Lunch and Learn: The History of NJ Diners on Tuesday, Aug. 7. Author Michael C. Gabriele will offer a delicious history, collected from interviews with diner owners, patrons and experts, and offer insight on how diners have played an intrinsic role in New Jersey’s culture for over a century. Those who have an artistic flair are invited to enroll in Art Appreciation: The Photographer’s Eye on Wednesdays from June 13 through Aug. 1. Students will look at the fascinating art of photography from the 1800’s through present day. Discussions will include the work of Thomas O’Sullivan, Ansel Adams and more. Life Long Learning is also offering five trips over the course of the semester: The Jewish Museum in New York City on June 28, Doolan’s Shore Club on July 26, Fiddler on the Roof at New York City’s Museum of Jewish Heritage in New York City on Aug. 2, the Penn Museum’s Middle East Galleries exhibit on Sept. 6 and the new Broadway Musical, Pretty Woman, on Oct. 21. Registration for all classes, lectures and trips is rolling, but register now to secure a spot. Receive $5 off one class this semester when you register online and use the code LLL618 at checkout. To sign up for any classes, trips and lectures offered this semester, visit www.katzjcc.org/adult-education or stop by the adult department office at the JCC. For more information, contact Sharon at sseigel@jfedsnj.org or (856) 424–4444 ext. 1297.